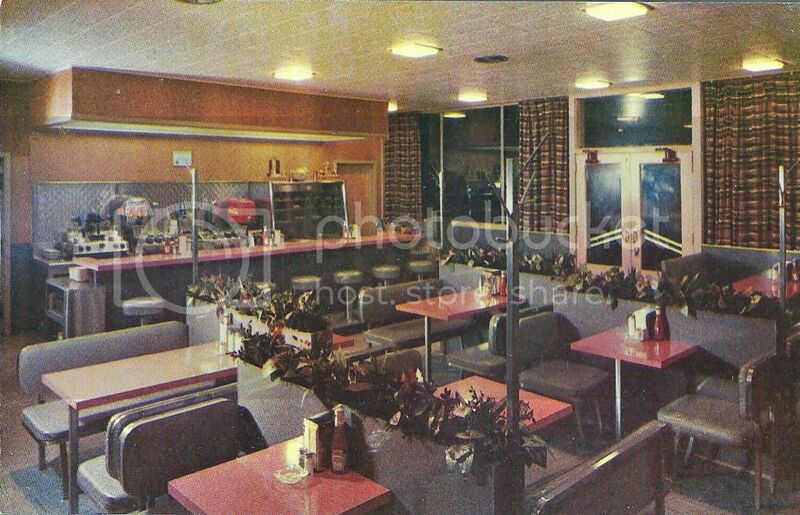 I miss that style of restaurant. Also the one in the downtown Woolco (Red Grille?) and in Kresge's.